Japan is well-known for its natural beauty and unique culture. In the search for a deeper experience in Japan, tourists have been venturing to more localized areas around the country to get hands-on with local culture and regional sights they won't find anywhere else. You can learn about a few of these lesser-known spots—in Chiba, Toyama and Tokushima prefectures, respectively—in the video above. 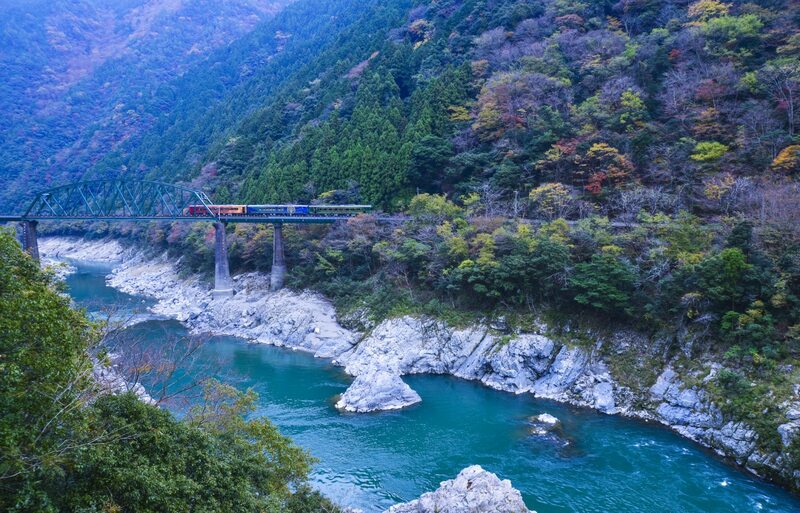 Sometimes the only way to find out what else Japan has in store is to ditch the guidebook and get off the beaten path!